Global Ambassador Language Academy (GALA) is located in Cleveland and features our after-school program. 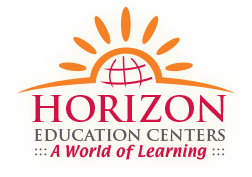 Horizon’s after school program gives students continued learning opportunities outside the classroom in a safe environment. Our after-school program features homework help and web-based reading and math practice. 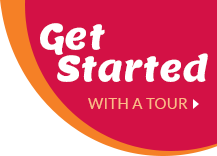 We also have activities to fit a variety of interests including extracurricular clubs, global learning and field trips.